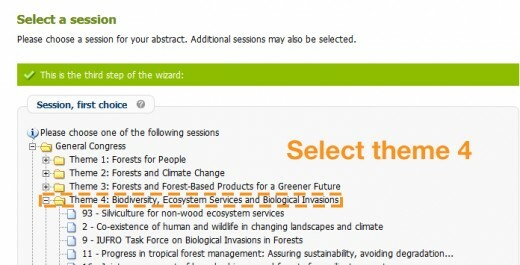 In Blog, IUFRO 2017, News, What's new? Impressions from IUFRO 2017 Congress summed up in 10 points by Boris Rantaša, LIFEGENMON dissemination leader at Slovenia Forest Service. In Blog, IUFRO 2017, Nekategorizirano, News, What's new? 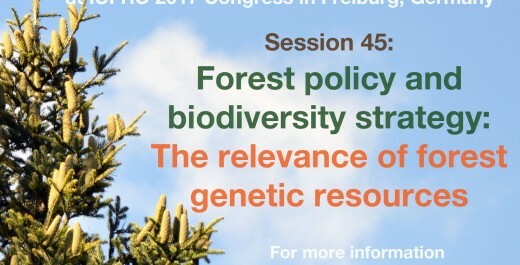 LIFEGENMON project was presented at the IUFRO 125th Anniversary Congress in Session 45 “Forest policy and biodiversity strategy: The relevance of forest genetic resources”. 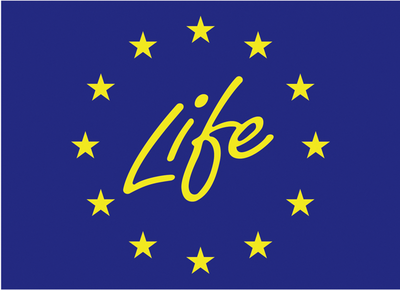 LIFEGENMON at the 125th Anniversary IUFRO Congress, 18-22 September 2017, Freiburg, Germany. 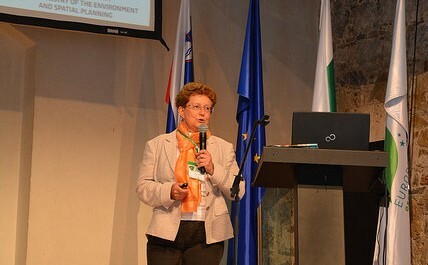 Prof. Dr. Hojka Kraigher, LIFEGENMON Project Coordinator, has been announced among the first keynote speakers for the IUFRO 2017 Congress.